Mitsubishi's new MPV; a 1960s Jaguar and other hot cars are recovered on a ship bound for the Netherlands from Los Angeles; GM launches Colorado, Canyon shipments to dealers; the Honda HR-V bows in Indonesia; the week in photos. 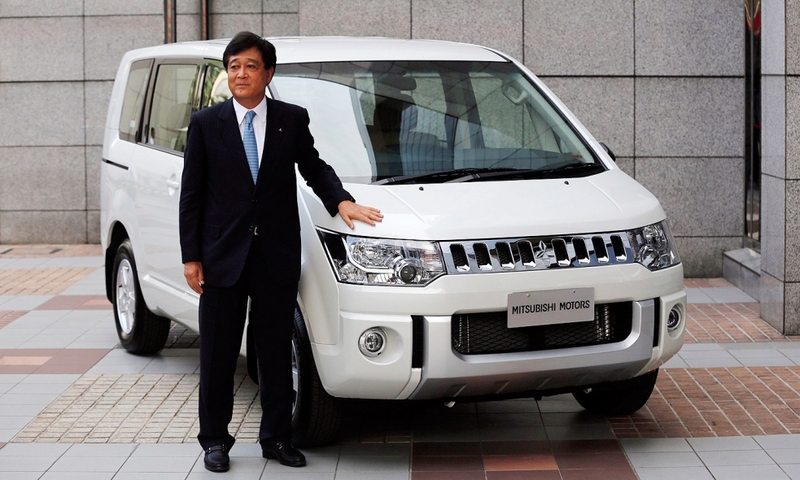 Mitsubishi Motors Corp. CEO Osamu Masuko poses next to a Mitsubishi Delica MPV following a press briefing in Jakarta on Tuesday, Sept. 16, 2014. Mitsubishi Motors and its partners are investing $600 million to build a plant to assembly multi-purpose vehicles in Indonesia, Masuko announced, as the Japanese carmaker pursues more volume and share in an increasingly competitive market. 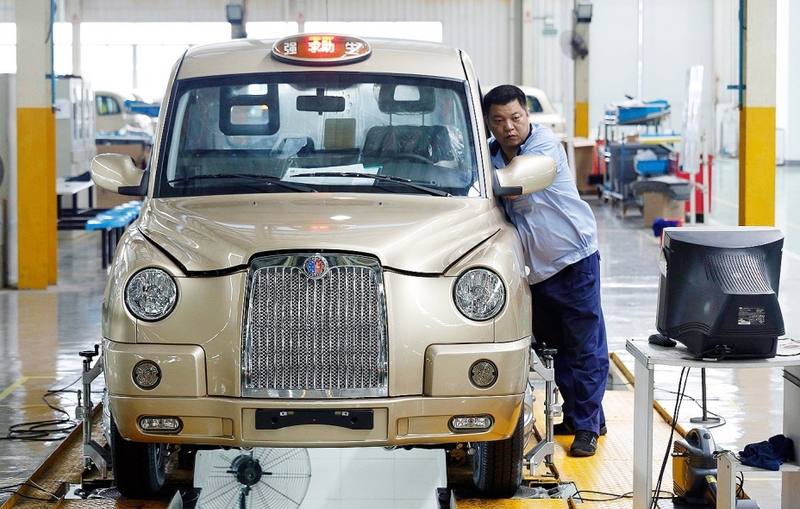 An unidentified worker inspects a new Geely Englon TX4 taxi, a recreation of the "London cab", at a Geely Englon factory in Shanghai on Wednesday Sept. 17, 2014. Qiangsheng, Shanghai's largest taxi company, ordered a first batch of 50 Geely Englon TX4 taxis, which could hit the streets of Shanghai as early as October. The China-made "London cabs" are painted in champagne gold, instead of the well-known black, local media reported. 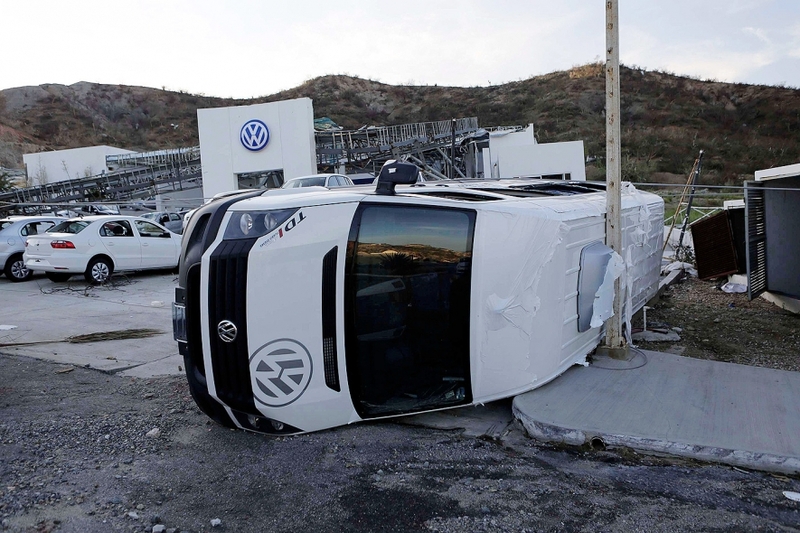 A damaged Volkswagen van is seen outside a VW dealership in San Jose del Cabo, Mexico, on Wednesday Sept. 17, 2014, after Hurricane Odile hit Baja California. About 25,000 tourists were still trapped on the Baja California peninsula two days after Odile on Monday felled trees, buffeted homes and businesses and smashed shops open to looters, Reuters reported. 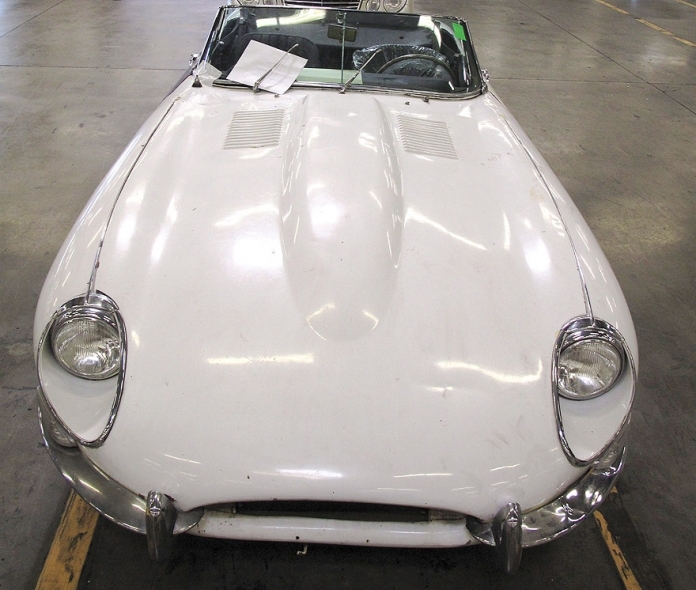 A stolen 1967 Jaguar XKE convertible recovered in late August by U.S. Customs and Border Protection on a ship in the Port of Los Angeles is seen in an undated photo released on Wednesday Sept. 17, 2014. U.S. authorities said Wednesday they recovered the Jaguar XKE stolen 46 years ago outside a New York City apartment after finding it on a ship bound for the Netherlands and tracking down the 82-year-old original owner of the British luxury car. Other cars recovered at the port included a 1969 Chevrolet Corvette taken during a burglary in Portland, Ore., 26 years ago; a 1976 Mercedes 280 fraudulently obtained through a real estate scam in 2002; a 2007 Mercedes E350 fraudulently leased in Glendale in 2008; and a 2014 Camaro ZL1 with illegal paperwork, the Los Angeles Times reported. 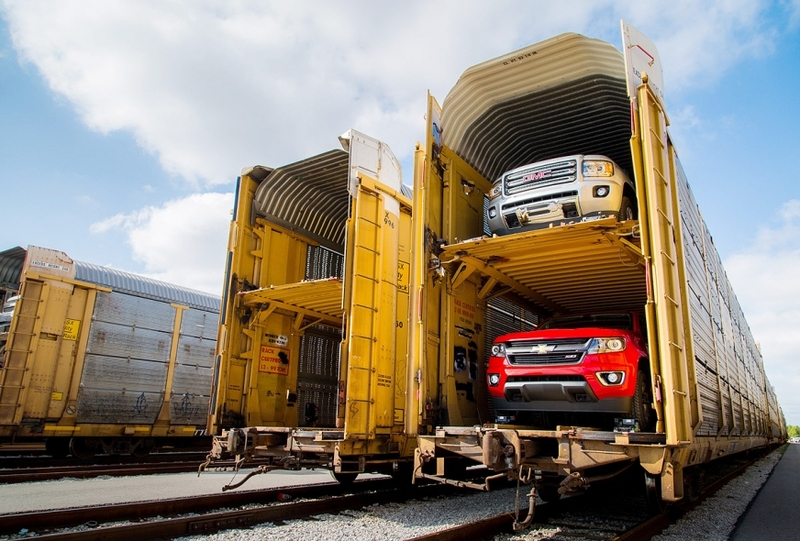 2015 Chevrolet Colorado and 2015 GMC Canyon midsize trucks sit on rail cars waiting to be shipped to dealers beginning Thursday, Sept. 18, 2014, from General Motors' assembly plant in Wentzville, Mo. GM says consumers have created more than 100,000 configurations of the trucks since the Colorado Build Your Own and Canyon Build Your Own websites went live on Sept. 3. The company said this week it will add a third production shift in early 2015 at the Missouri factory that also assembles commercial vans. 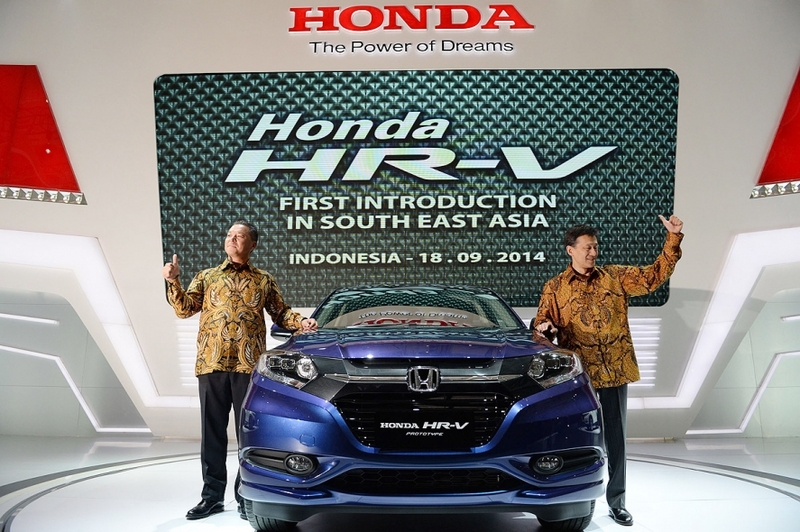 The Honda HR-V compact crossover prototype is unveiled at the PT Honda Prospect Motor booth during the Indonesia International Motor Show in Jakarta, Indonesia, on Thursday, Sept. 18, 2014.